While the Justice League are set to unite in live-action this November, a new poster imagines an adorable LEGO alternative. 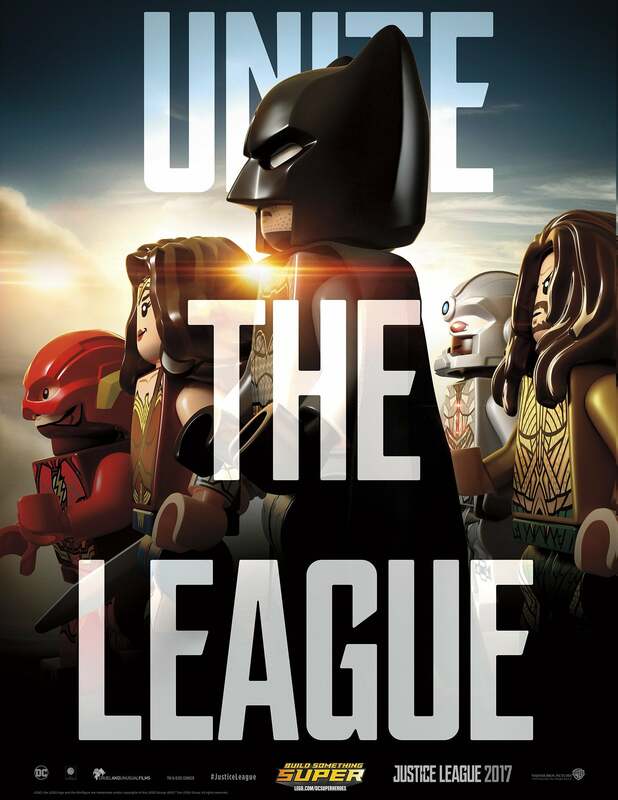 The movie's official website just shared a new LEGO-based version of the 'Unite The League' poster, which shows the group members standing at attention against a sunlit background. You can check it out below. This new poster captures the essence of the Seven Samurai-inspired live-action poster pretty perfectly. Batman and Aquaman keep their stoic facial expressions, while The Flash, Wonder Woman, and Cyborg look into the distance with surprise. This poster is the latest piece of Justice League's promotional material to receive the LEGO treatment. Fans previously recreated the film's San Diego Comic-Con poster and trailer with the adorable brick figures, while LEGO created a life-size statue of The Flash for SDCC. While the film's release is still months away, there are plenty of Justice League LEGO products for fans to get their hands on. The company is offering some pretty awesome LEGO sets, which let fans create a battle in Atlantis, as well as Batman's Flying Fox and Knightcrawler vehicles. 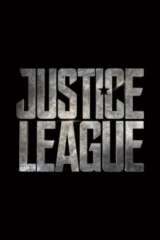 Justice League currently enjoys a 4.20 out of 5 on ComicBook.com's anticipation rankings. Give it your own rating below ahead of its release on November 17, 2017.